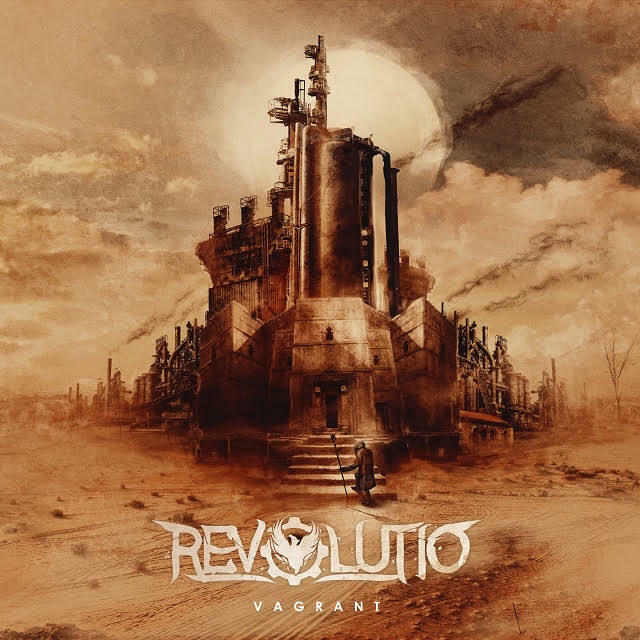 Post-apocalyptic alternative metal band REVOLUTIO is ready to release the new album Vagrant on November 9th via Inverse Records. 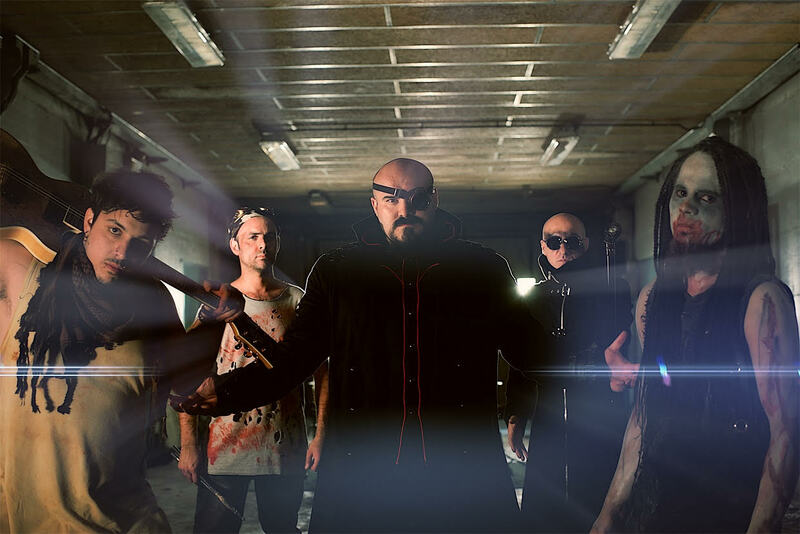 To celebrate the announcement, the band has unleashed a video for the album’s fifth track Ozymandias. The song is fast, heavy and sounds simply right for the post-apocalyptic theme that the lyrics carry around here. Watch it below!